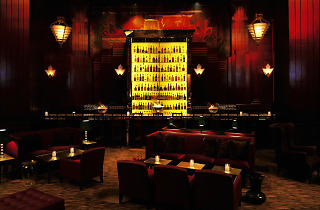 No time was wasted in adding a bar to the Clift after the repeal of Prohibition in 1933, and the magnificent result has been a fixture for high-end cocktailing ever since. Although the decor shifted from art deco to postmodern, the bar is neither tacky nor too flamboyant, its towering walls still panelled in redwood thought to have come from a single tree. 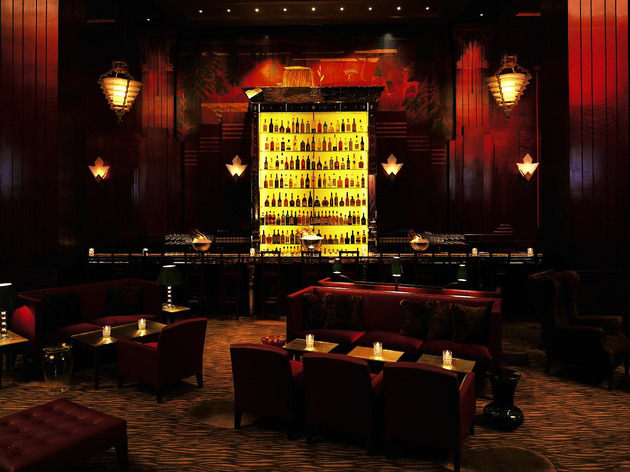 A DJ spins four nights a week for a a sophisticated mix of locals and out-of-towners. Fun fact: The portraits hanging around the room move ever so slightly, haunted house-style.